The Victorian era was of course a crucial period in British history. 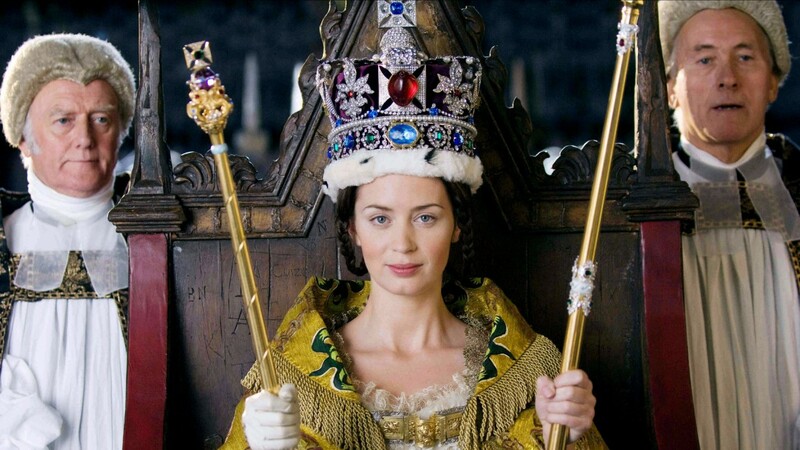 It produced a host of massively influential individuals across art, literature, politics, science and the monarchy. It was also a time of class divide, millions living in abstract poverty as others had a lifestyle of inordinate privilege. Conditions in Britain's urban environments were changing forever, with previously suppressed groups seeking stronger rights with more confidence. It was also a time where family was at the heart of people's lives and gender issues were slowly being brought to the fore. All of these elements mean that this period has always been attractive to filmmakers. Many of their works complement teaching of the Victorians to children and young people, allowing audiences to see and grasp what life might have been like back then, helping them to empathise and engage with a society at once very different to our own, but also one that contains remarkable parallels. 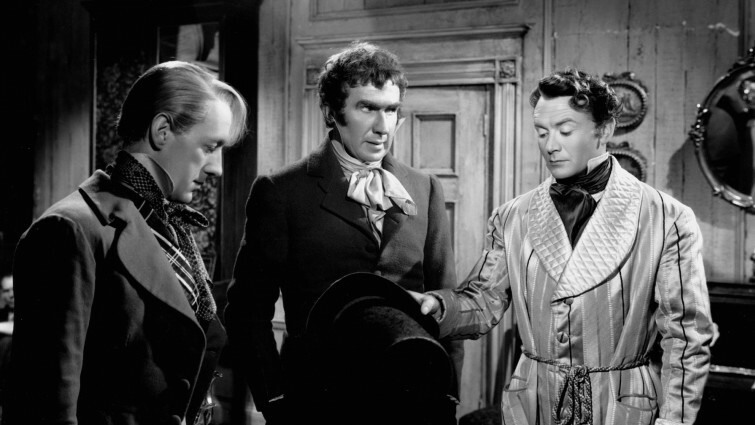 Arguably Dickens’ greatest work, Great Expectations has lost none of its power or ability to captivate readers and audiences. Adapted for the screen many times, this black and white David Lean classic is arguably still the most definitive, regarded as one of the all-time triumphs in British cinema. 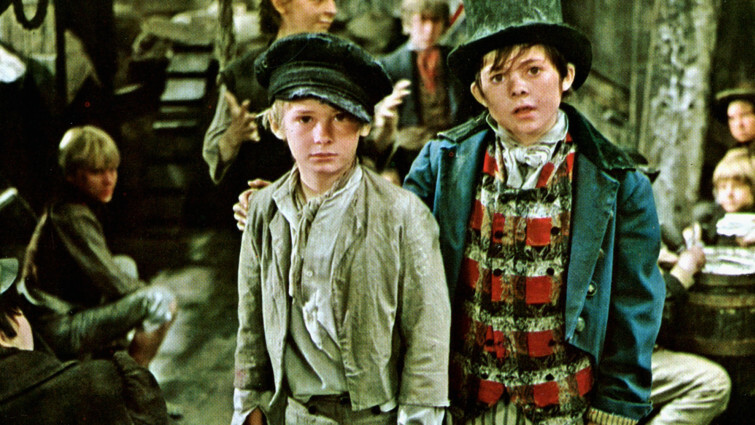 Exploring Dickens in a more playful fashion, this musical adaptation of Oliver Twist is another true classic, a staple for anybody growing up, packed with unforgettable songs, and a vivid portrait of Victorian London as seen through the eyes of a young orphan boy. 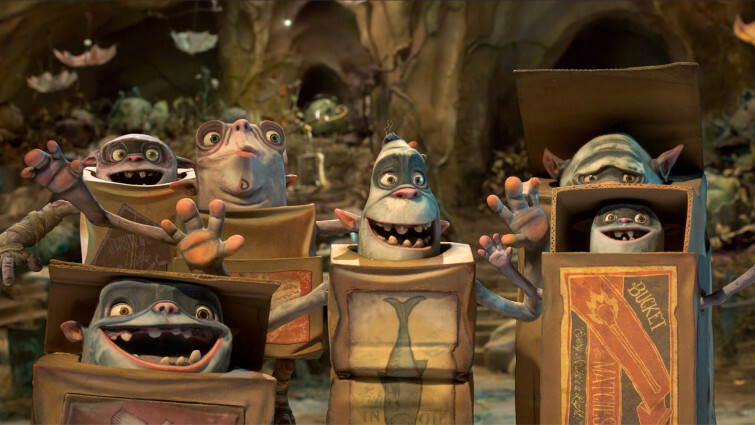 This brilliant, charming and unashamedly silly stop-motion animation takes place in the fictional Victorian town of Cheesebridge, and is a story full of wit and visual spark that also introduces themes of class and poverty to its narrative. Charming animation about a mouse version of Sherlock Holmes who investigates a toymaker's disappearance in Victorian London. Sherlock was adapted for much younger audiences in this delightful animation, based on the Basil of Baker Street stories. 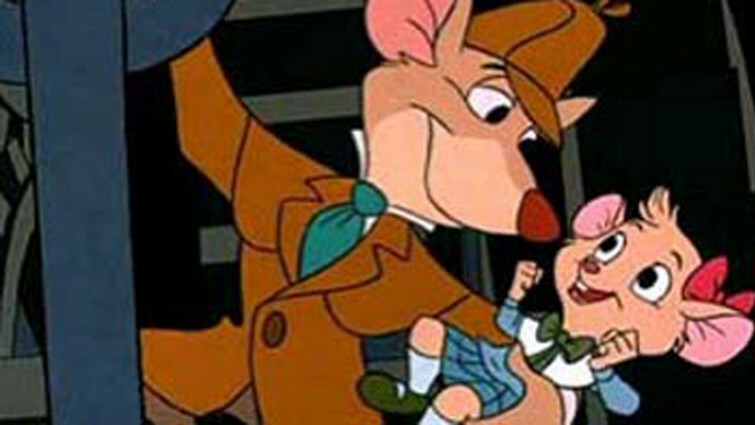 Here the legendary sleuth is a rodent setting out to investigate the mysterious disappearance of a toymaker, before realising that the kidnapper is also planning to kidnap the queen! Adventure and discovery are of course at the heart of Lewis Carroll’s beloved stories. This sequel is notable for its vivid depiction of gender boundaries in Victorian Britain, as well as being a visual feast for the imagination. 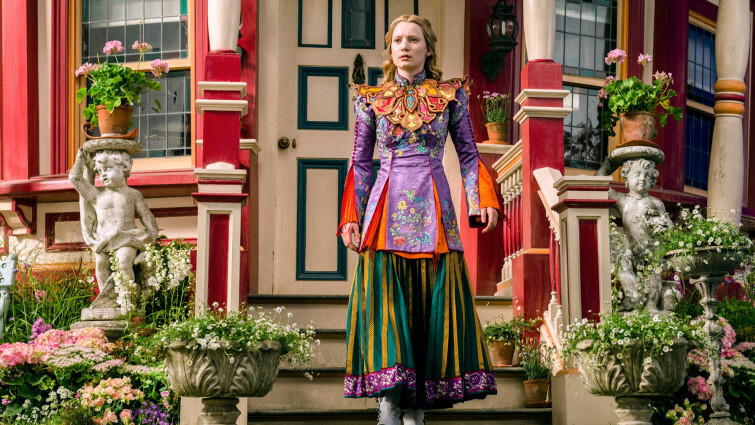 Unlike the previous film, Alice herself is very much at the heart of this story. 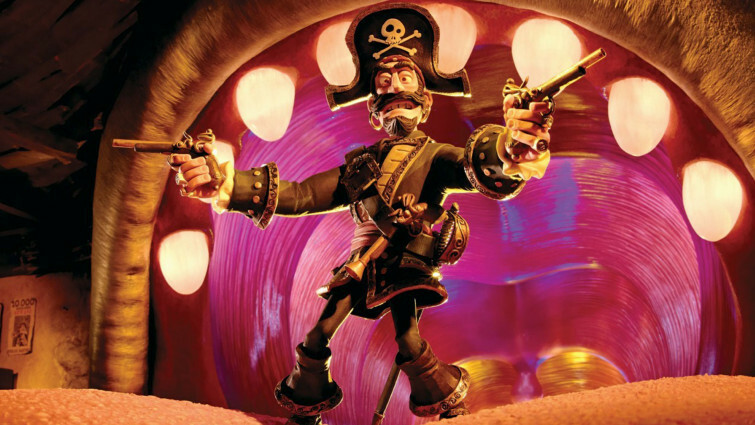 Exciting, funny, and very daft, Aardman's swashbuckling adventure features an outrageous mission for Pirate Captain to be awarded Pirate of the year, setting him on a quest that takes in meetings with Queen Victoria (who hates pirates!) and a lonely scientist named Charles Darwin. An unusual portrayal of Queen Victoria, seen in her days as the beautiful, spirited young princess who was romanced by Prince Albert. Contemporary portraits of Victoria tend to focus on her later years, but this engrossing drama is unusual for focussing on her as a young woman, in particular her romance with Prince Albert and the early turbulent years of her reign as monarch. 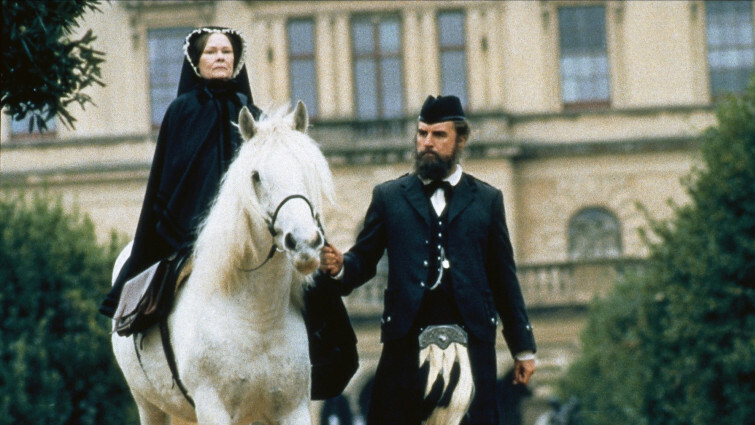 This film jumps forward to the end of her reign, telling the remarkable story of the friendship she struck up with her gruff manservant in the period following the death of her beloved husband, Albert. The film challenges the notion of Victoria being stern and emotionless, and also speaks to ongoing class issues in today’s world. There is arguably no individual from the Victorian era who has had a greater impact on modern thinking than Charles Darwin. This biopic establishes the story behind his writing On The Origin Of Species, but also humanises the man, telling the little known story of his daughter’s tragic death and his conflicted relationship with Christianity. 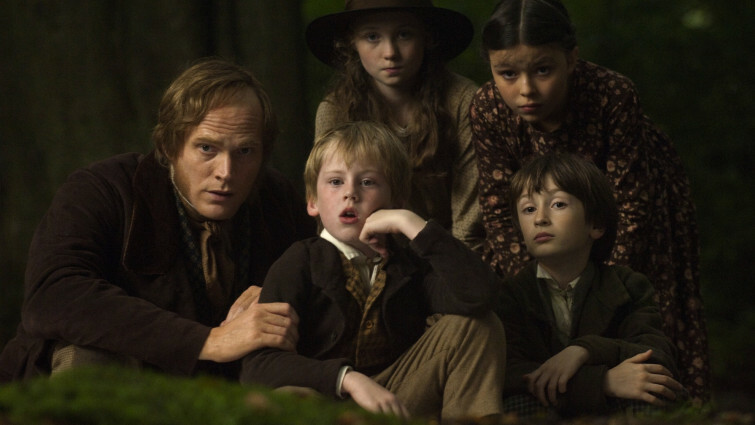 Another biopic telling little known stories about hugely influential individuals, this is the story of Charles Dickens. Here, the focus is on his relationship with a much younger woman towards the end of his life, and the painful, withdrawn existence he pressurised her to endure in order to maintain his social standing in society. Oscar Wilde was another writer from the era whose private life caused much scandal. In this case, it was because of his homosexuality, which was illegal in British society at the time. 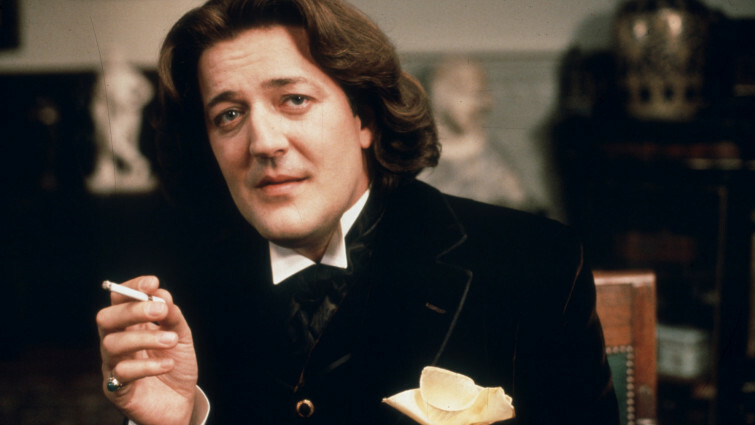 The film captures Wilde in all of his wit and brilliance, movingly depicting the heartache he was forced to endure, but also not shying away from his complexities. An exploration of the last twenty-five years of J.M.W. Turner, the great, eccentric 18th century British painter. Another biopic, the life of British artist J.M.W. 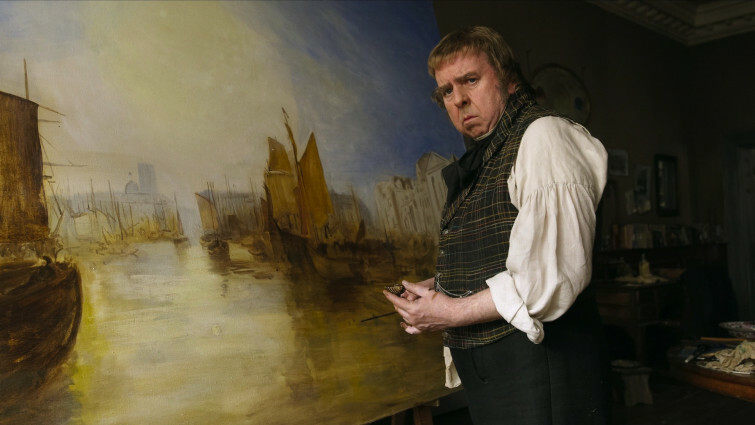 Turner is explored in Mike Leigh’s riveting, bawdy drama. Focusing on his complicated love life, the film also paints a fascinating portrait of Victorian society at the time, particularly the contrast between the stuffy Royal Academy and the streets of Margate, whose coast influenced so many of Turner’s greatest paintings. 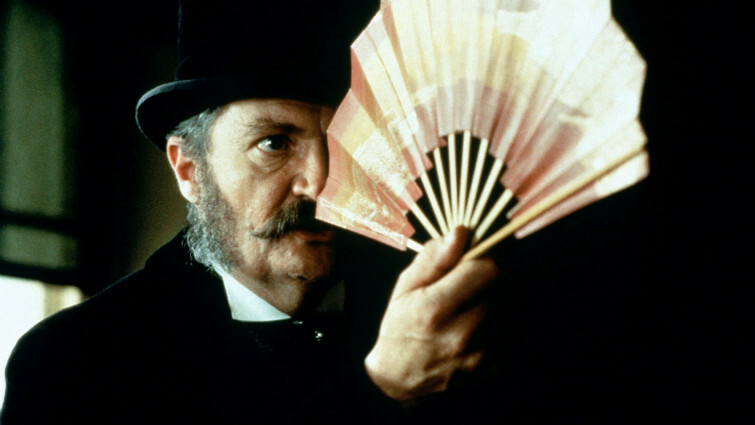 Mike Leigh also turned to the Victorian era with his playful film about the lifes of operatic duo Gilbert & Sullivan. A superb recreation of the era, but also a fascinating examination of the process of collaboration and art itself. 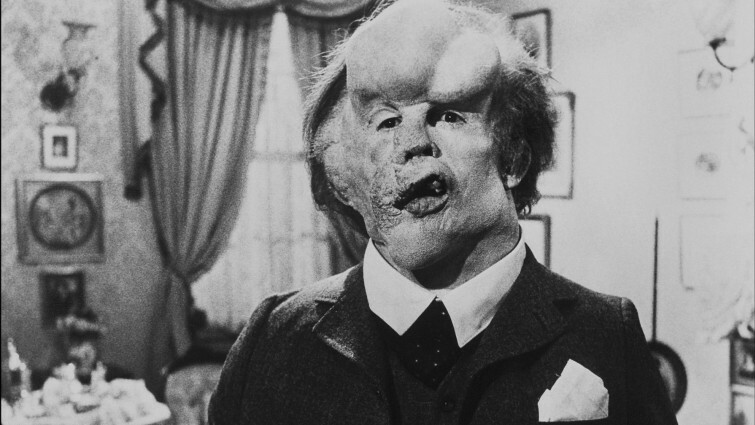 The physical appearance of John Merrick caused him to be mocked and scorned in Victorian society. His story is told in unforgettable fashion here, not shying away from the grotesque way in which Merrick was treated as a circus act, but also ultimately becoming an inspiring story of tolerance, compassion, and kindness. 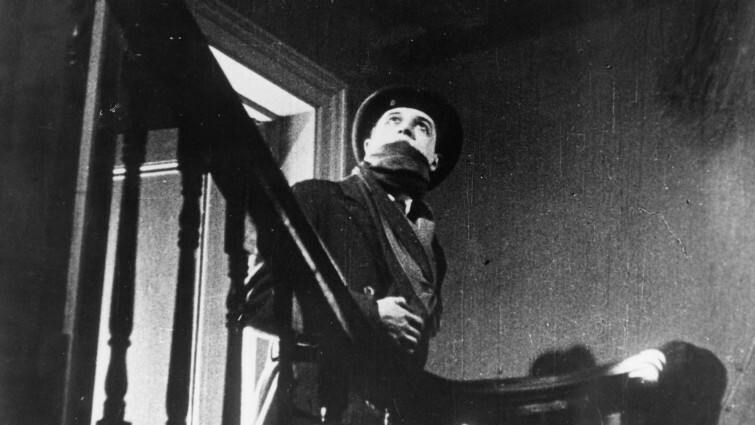 Atmospheric silent film by Alfred Hitchcock, in which a serial killer called The Avenger is stalking the fogbound streets of London. Based on the Jack the Ripper killings, this early silent film from Alfred Hitchcock is an early master class in suspense and atmosphere from one of cinema’s true geniuses. It’s images of a fogbound, terror stricken Victorian London are difficult to erase from your mind. Another oft adapted piece of classic literature, fresh life was breathed into Charlotte Bronte’s masterpiece by director Cary Fukunaga and star Mia Wasikowska. Largely faithful to the novel, this version also succeeds brilliantly in making the story and themes feel relevant to young, modern audiences. 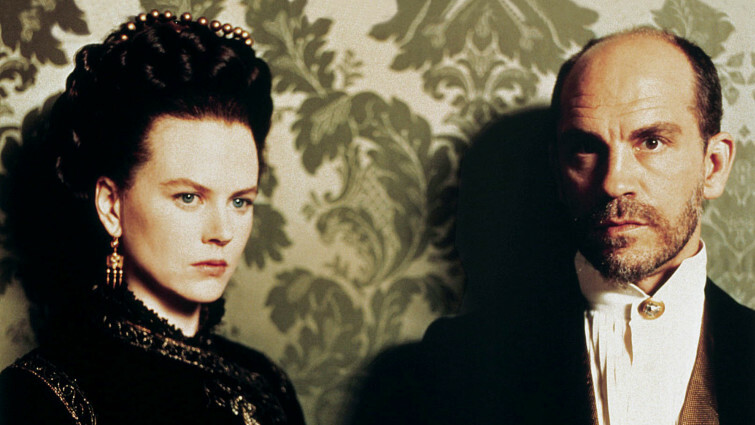 New Zealand filmmaker Jane Campion adapted Henry James’ classic novel into a rich and heartfelt film, with a mesmerising performance from Nicole Kidman at its centre, that also unflinchingly examines Victorian society and gender conventions. 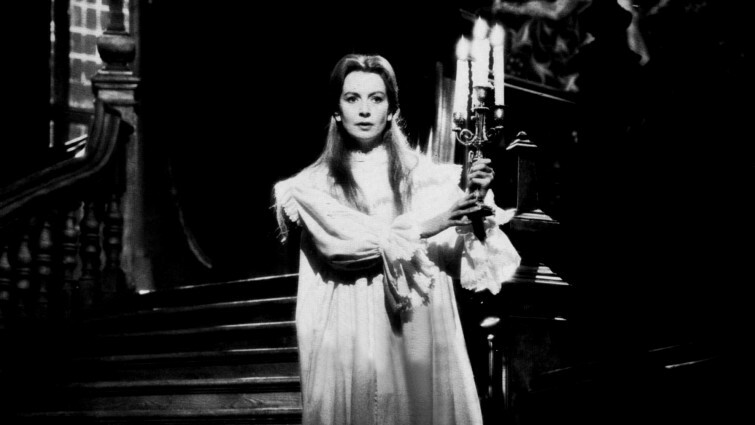 Another Henry James story, this classic gothic tale is based on The Turn of the Screw and is regarded as one of the greatest horror films of all time, full of sinister atmosphere, but also elegance and beauty. 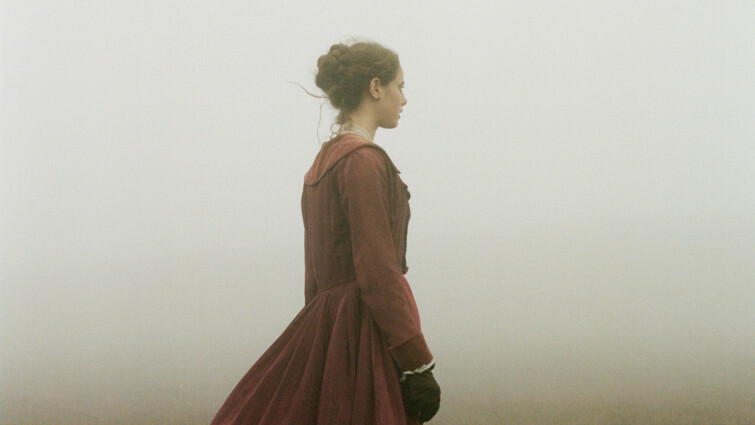 Gender is also the theme at the heart of this adaptation of the Hardy novel. Bathsheba Everdeen is a remarkably complex, progressive heroine of the time, and this version succeeds in making her feel modern without ever compromising on its depiction of rural English society and social mores of the time. 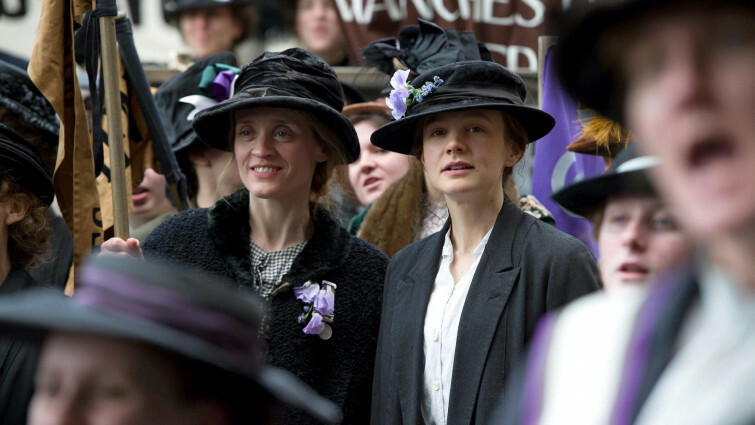 Also starring Carey Mulligan, this story of the campaign for the vote for women is an inspiring call to action. Telling its story across the late 19th and early 20th century, the focus is largely on the movements unsung working-class activists, but the importance of figures such as Emmeline Pankhurst is never overlooked. 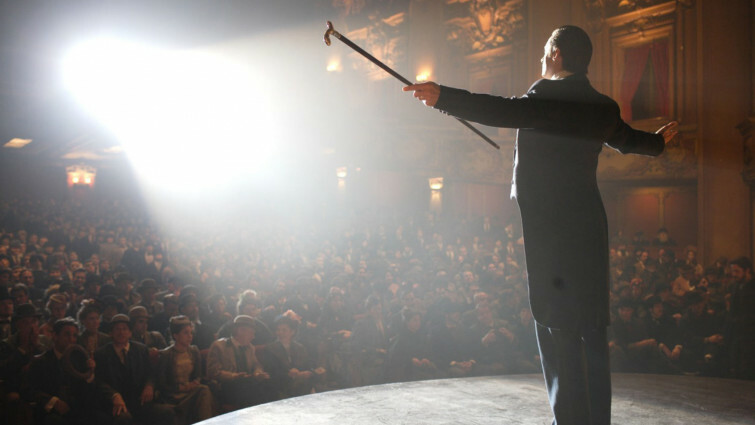 Christopher Nolan’s twisty thriller about a pair of Victorian magicians is every bit as tricksy and twisty as you would expect, packed with the director’s trademark visual flair. Once again, Victorian London is depicted in rich, compelling ways. 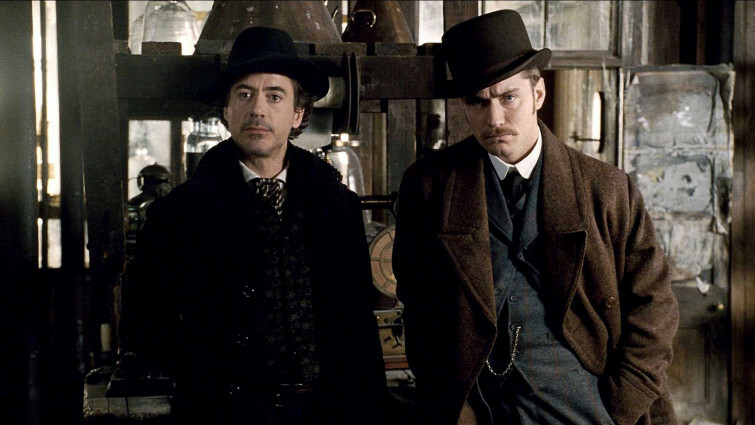 The most famous fictional trickster of Victorian times was undoubtedly Sherlock Holmes. Also adapted for the screen countless times, the character was given a new lease of life by Guy Ritchie and Robert Downey Jnr in this special effects driven spectacle that does not scrimp on the character’s wit and supreme intelligence.